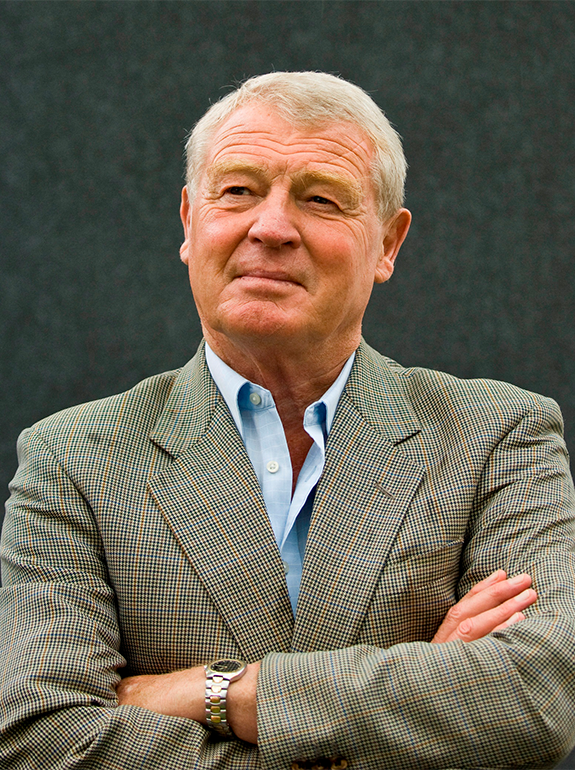 Paddy Ashdown was born in New Delhi on 27 February 1941, the eldest of 7 children. He died in December 2018. At the age of 4, his family returned to Britain to buy a farm in Ulster. He was educated at Bedford School. Between 1959 and 1972, Paddy served as a Royal Marines Officer and saw active service as a Commando Officer in Borneo and the Persian Gulf. After Special Forces Training in England in 1965, he commanded a Special Boat Section in the Far East. Between 1967 and 1970 he studied Chinese as a full time student in Hon Kong, obtaining a First Class interpretership in Mandarin. 1970 he returned to the UK and commanded Commando Company during the troubles in Belfast. In 1972 Paddy left the Royal Marines to join the Foreign Office. He was posted to the British Mission to the United Nations in Geneva in 1974 where he was responsible for Britain’s relations with a number of United Nations organisations and took part in the negotiation of several international treaties and agreements. In 1979 Paddy came second to the elected MP, John Peyton, raising the Liberal vote in the Yeovil Consttiuency to its highest ever level. After 8 years local campaigning he finally won the Yeovil seat for the Liberals in 1983, with a majority of 3,600. Entering Parliament in the 1983 General Elections, Paddy was appointed as Liberal spokesman on Trade and Industry within the Liberal/SDP Alliance team at the House of Commons. He became Alliance Education spokesman in January 1987, before being elected Leader of the Liberal Democrats in July 1988. Appointed a Privy Councilor on 1 January 1989, Paddy increased his majority in Yeovil to over 11,000 in 1997 and saw the Liberal Democrats almost double their seats in Parliament. He stood down as the leader of the Liberal Democrats in 1999 retiring from the Commons in 2001. He was made a KBE in 2000 and a peer in 2001. Between 2002 and 2006 Paddy Ashdown served as International High Representative and European Special Representative to Bosnia and Herzegovina and was awarded the GCMG on his return to the UK for his work to secure peace in the Balkans. In mid 2008 Paddy declined Gordon Brown’s invitation to join his Cabinet, shortly before he became Prime Minister because he could not agree with the Government’s policies, especially in respect of the erosion of our Civil Liberties. 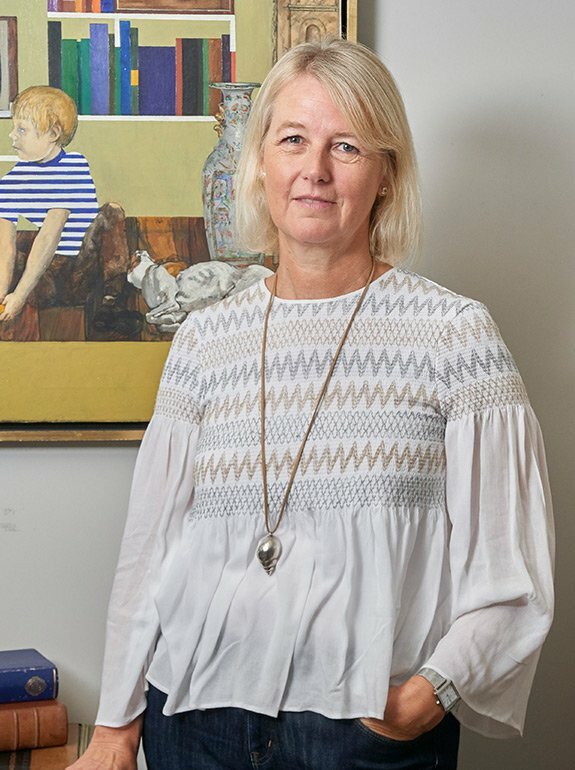 The author of numerous articles on foreign affairs and politics, Paddy has also published nine books, including two volumes of Diaries, a book on peace keeping, a best-selling memoir and three historical narratives based around special forces and the French Resistance in World War Two. His latest book Nein! Standing up to Hitler was published by HarperCollins in October 2018.